Since 1970 CIOFF has worked for the saveguarding and promoting Intangible Cultural Heritage through folk dance, music, rituals, games, costumes, traditional arts and so on. CIOFF is organizing more than 250 folklore festivals all over the world and exchange about 50.000 exchange of mainly young artist. 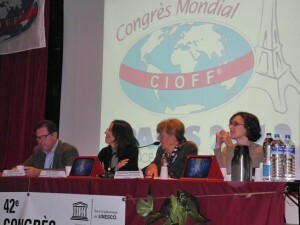 CIOFF is in official partnership with UNESCO and is accredited to provide advisory services to the ICH Committee of UNESCO. 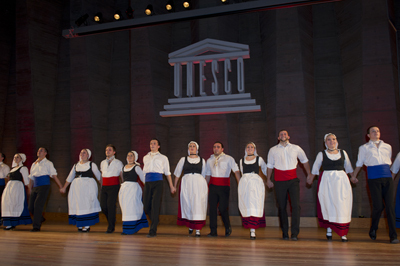 Every year we organise a Congress, Cultural Conference and Open Forum. Main countries where the NGO works: all 5 continents. 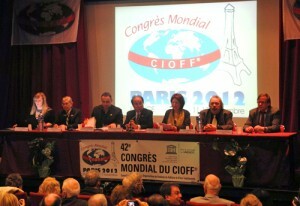 More than 90 countries are CIOFF members. Local, national or international level of the NGO: there is a national section in each member state belonging to 6 World Sectors – 3 in Europe, North America, South and Latin America and Asia-Oceania.